Wisdom of Life. : The Test of Three. One day the great philosopher came upon an acquaintance, who ran up to him excitedly and said, "Socrates, do you know what I just heard about one of your students...? " "That's correct," Socrates continued. "Before you talk to me about my student let's take a moment to test what you're going to say.. The first test is Truth. Have you made absolutely sure that what you are about to tell me is true?" 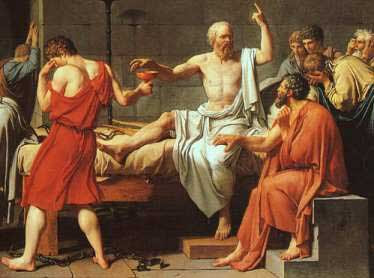 "All right," said Socrates.. "So you don't really know if it's true or not. Now let's try the second test, the test of Goodness. Is what you are about to tell me about my student something good?"